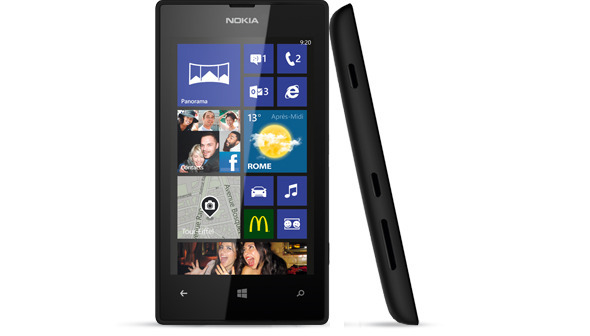 Get a great deal on the entry level Nokia Lumia 520. Currently available on Amazon.com for $29.99. If you’re looking for a top of the line mobile device, this isn’t for you. 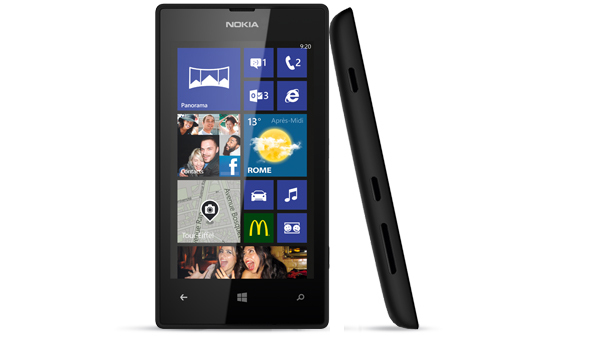 However, the Lumia 520, does carry some decent specs. This 4″ phone has a dual core processor and even 4G capabilities. Even if you use it for a GPS, it’s a great deal (on Windows Phone you can download entire maps for off-line use). Also, this has a 5MP camera and it is upgradeable to Windows Phone 8.1! Currently rated 4 stars out of 5 on Amazon! Disney Movies for $10 – Dumbo and more!